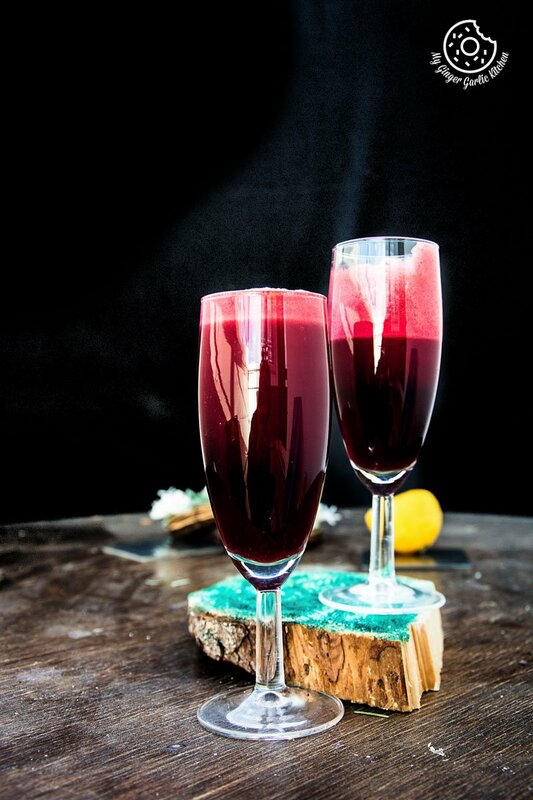 This natively sweet Detox Heart Beet Juice is made with beets, carrots, apples, oranges, and lemons. This nutrient-rich healthy juice is full of antioxidants and improves blood flow. How are you all doing? I am loving the fact that eventually, the month of March is here, and we have already passed through the 2 months of this year. Sometimes when I think about time, it does really feel like it is flying. But when I sit back, rest, and go through this year’s activities, it feels like it is not really going that fast because so many things have happened. And then I realize how the perspective changes the things. With time, you just see it as how much have you lost, or you see it as how much have you gained. This feeling is so amusing. Talking further about time, this month of March is normally a sunny month here. This month I am planning to have some quality time with her. I have already penned down many fun activities and outings with her for the month of March, and I believe she would enjoy. Since she is growing soour Mommy-Daughter fun cooking has increased. Like all the other kids of her age, she also leans to sip in the sugar laden drinks and juices. She particularly likes the small-sized juice packs, maybe because they look cool. Once in a while, I am okay with giving her the store-bought juices, but not every day. Anyhow I managed to convince her that sipping sugary drinks every day is not very healthy for teeth, and if she really likes juices then we can make juice at home every day. And she is happy about this. Her favorite juice is ‘Apple Carrot Orange Juice’, and she enjoys it daily. I love juicing but I haven’t shared any juice recipes here, so I thought I should share my favorite detox juice recipe with you all. I love this juice especially because it includes my favorite vegetable; beet. Beets are so full of healthy goodness. Why would you love this juice? *If you love raw juices, then you’ll surely love this juice. 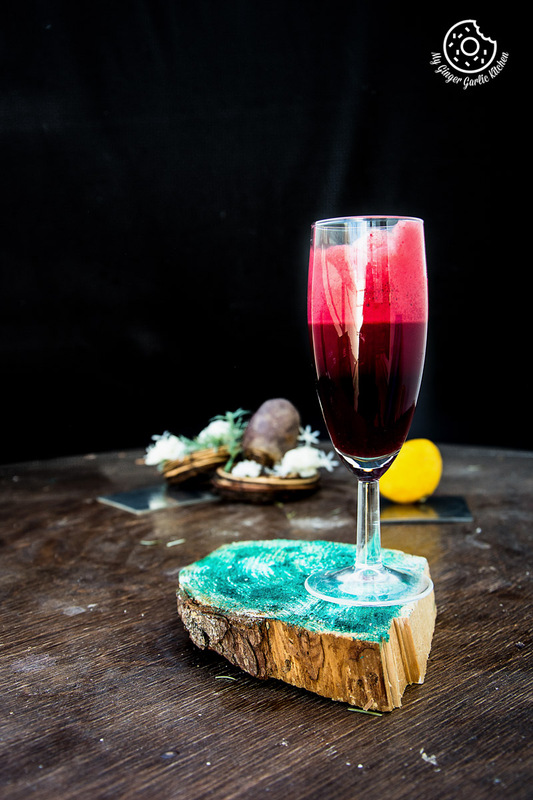 *If you love beets, then you’ll surely love this juice. *If you love drinks in hot pink color, then you’ll surely love this juice. 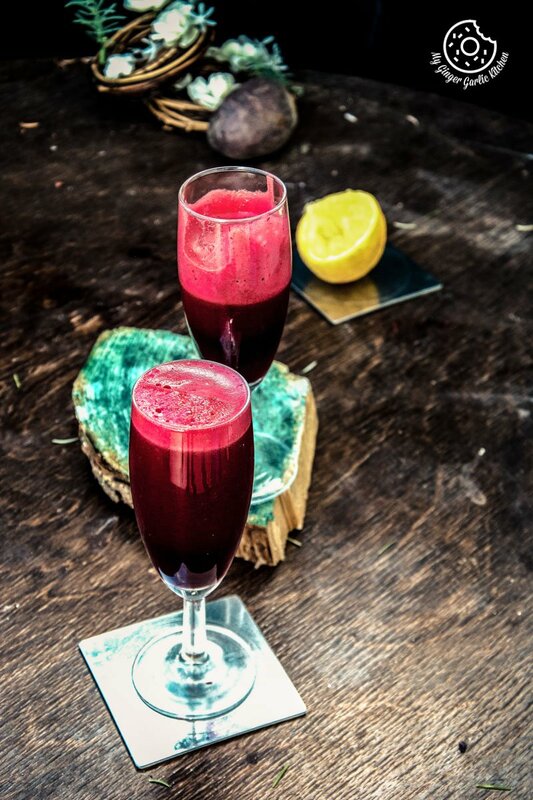 Is beet Detox Heart Beet Juice healthy? 1. Put beets, apples, carrots, orange into a juicer. 2. Add lemon juice and stir well. 3. Enjoy healthy and fresh detox juice. You can also add ginger and herbs to this juice.